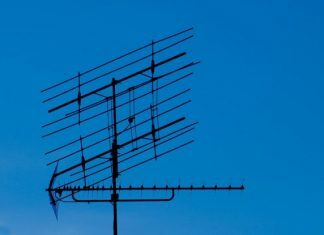 We will be organising open house discussions soon. 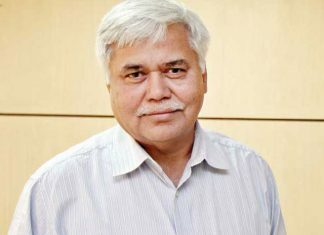 And hopefully, by the end of the next month, we should be able to come up with recommendations, says Trai Chairman R S Sharma. 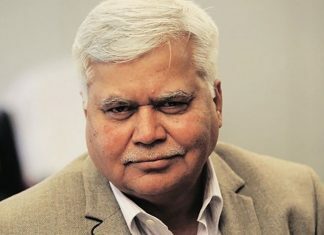 With countries across the world testing 5G technologies and some real use cases likely to come in 2019, TRAI chairman R S Sharma said that 5G will be the digital tomorrow for the fast growing internet consumers in India. 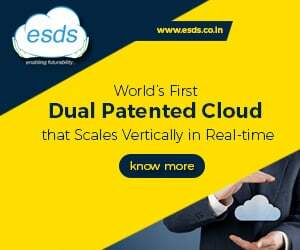 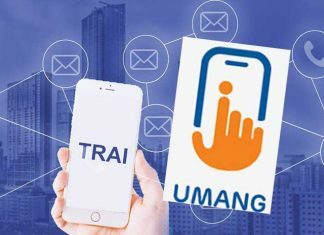 Telecom Regulatory Authority of India (TRAI) has integrated its mobile apps namely DND 2.0 and MyCall with UMANG platform. 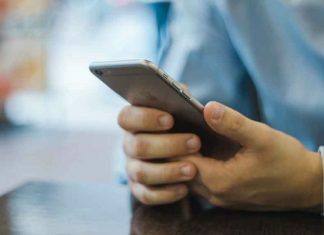 Despite the government amending the license conditions to make internet telephony rules more liberal but, such calls saw a sharp decline of around 20% in Jan-March 2018. 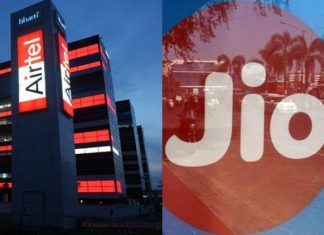 There seems to be no end to bitter telcos war, the fledgling Reliance Jio has dismissed Bharti Airtel’s charges, saying the latter is attempting to create policy bias in its favour over mobile inter-connection charges at the cost of consumers. 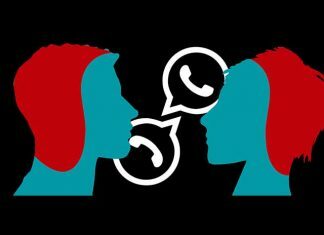 Jio said that Airtel's advertisements of certain offers arean attempt to lure prospective subscribers making them believethat they will be provided 1 GB data per day for 70 days. 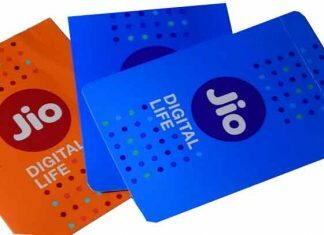 After direction from Telecom Regulatory Authority of India (Trai) Jio withdrew the three months’ complimentary benefits of Jio Summer Surprise to its customer across India. 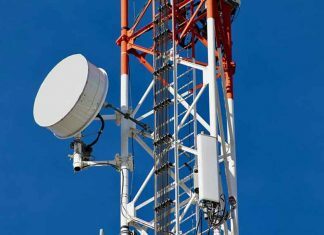 Trai has recommended introduction of digital terrestrial transmission for broadcast services in a phased manner and complete shut down of analog transmission by end of 2023.